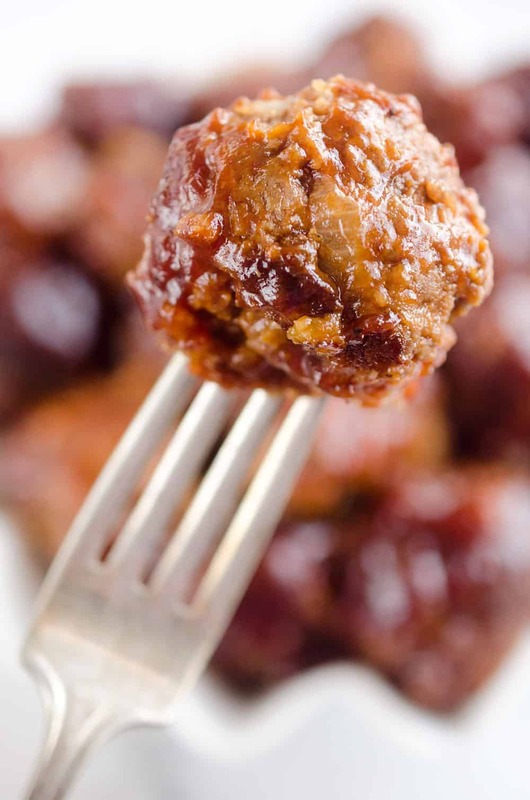 Crock Pot Cheddar BBQ Meatballs make for a comforting dinner paired with potatoes or an easy appetizer for the big game or holiday bash! Tender beef meatballs loaded with onion and cheese are simmered in your favorite BBQ sauce for a wonderful recipe made in your slow cooker. 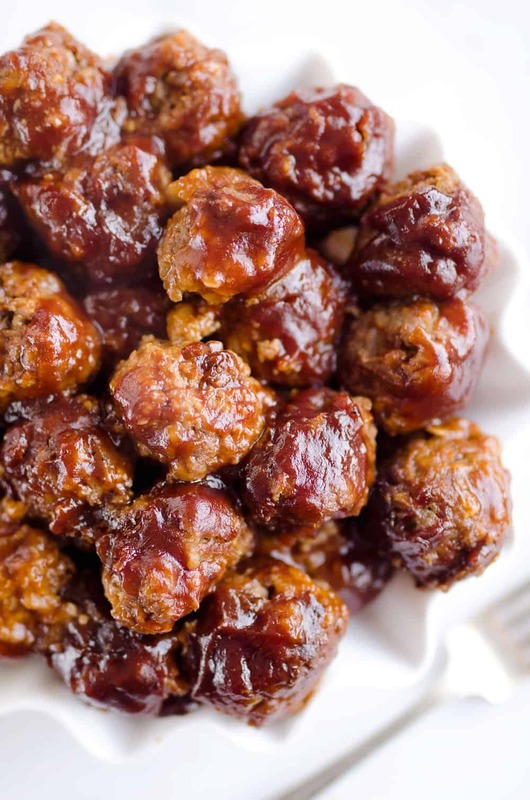 If you are looking for a game day recipe that will be a serious crowd-pleaser, look no further than these Crock Pot Cheddar BBQ Meatballs! 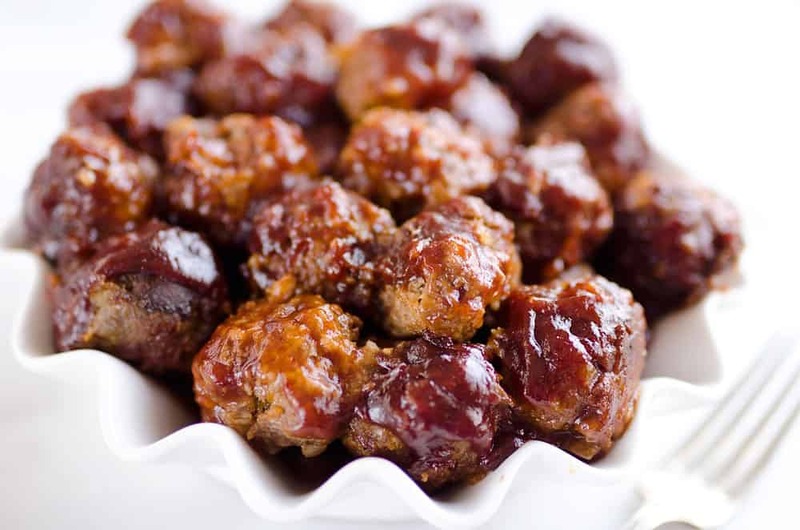 Mix up your meatball mixture , brown them in a skillet and then toss them in your slow cooker with some BBQ sauce. 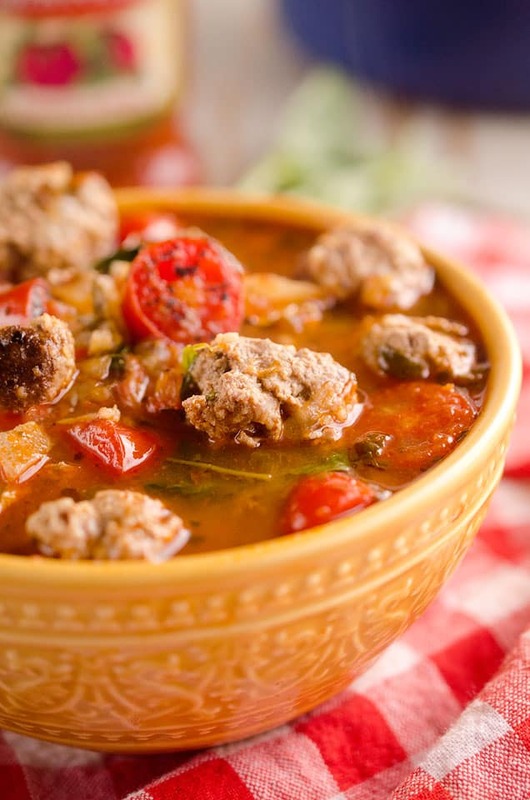 From there you just set it and forget it for homemade meatballs that have never been so easy! 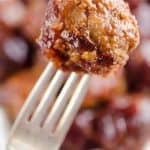 If you are hosting a big crowd, throw these Light Crock Pot Buffalo Turkey Meatballs in another slow cooker for another option your guests will love. 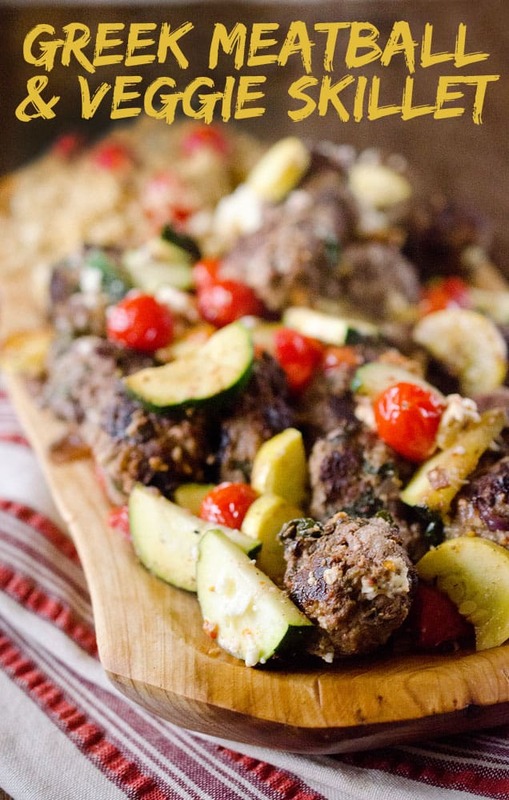 There is no pre-packaged meatball I have ever encountered that even compares to a good homemade recipe like these. They all seem to pale in comparison with their rubbery texture and mediocre flavor. I love a quick fix store-bought option as much as the next person, but meatballs just aren’t the place for it. Do yourself a favor and spend that extra 15 minutes and make a these meatballs from scratch. Your family will thank you! I made these a couple of weeks ago for my brother and his son’s when they came over to watch the Vikings loose….again. Man oh man, this season of football is becoming so depressing after such a great start. Just about the only thing that can make the games enjoyable anymore is good food like these meatballs! If there is nothing else to look forward to than food, then I am doing alright. A big batch of some Cheddar Sriracha Snack Mix, some Crock Pot Cheddar BBQ Meatballs and a few cocktails are all a Sunday needs to be enjoyable really! In a medium bowl, combine all of the ingredients except the BBQ sauce. Mix with your hands until well combined. Form the mixture into 24 golf ball sized meatballs. Meanwhile, spray the bottom and sides of the Crock Pot with non-stick spray. Add the browned meatballs to the pot (they will still be mostly raw). Top with the BBQ sauce and place the lid on the top. 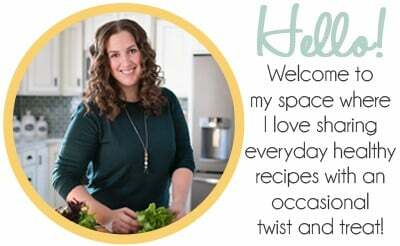 I am very excited about trying this recipe I will have to change somethings to fit my Keto deit but I don’t think it will hurt the recipe. 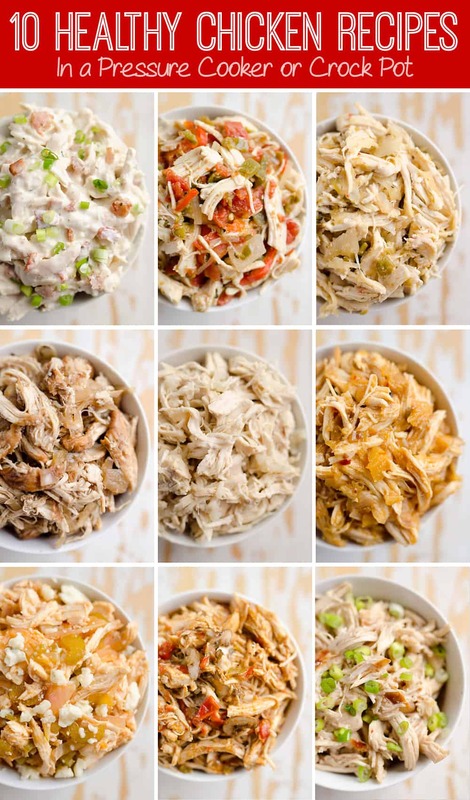 Like no onions but leeks, maybe Dijon mustard for sugarfree keto mustard & sugar free BBQ sauce and not sure about the worcesteshire sauce unless t’s keto friendly. I will let you know how this dish turns out.